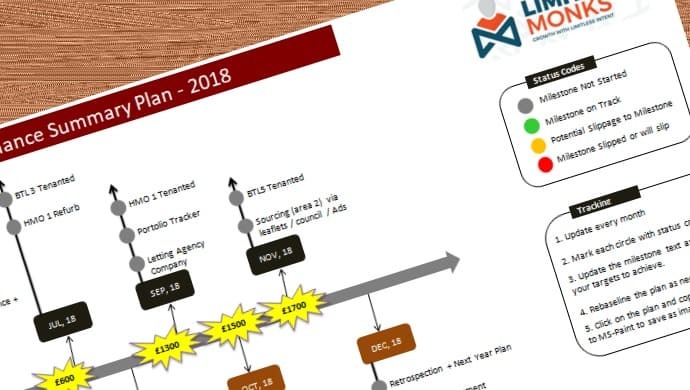 Useful guides, templates and checklists we used building our property business. ​We will keep adding more to this page, so add this to your bookmarks to view updates. Understand how to give an offer based on costs while buying a property. Know your cashflow and ROI before you offer. 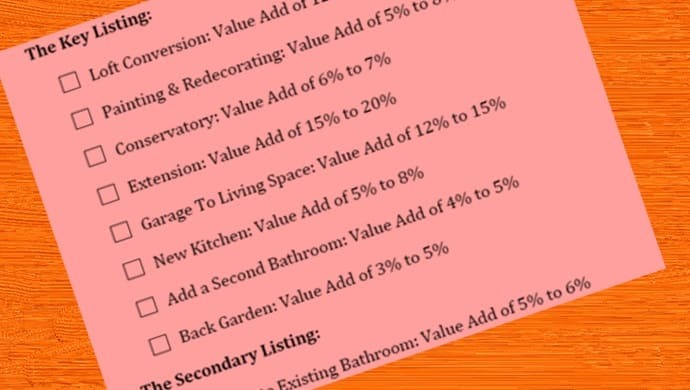 Get a clear view on % increase on ROI before you invest on home improvement. Don't lose money!!. 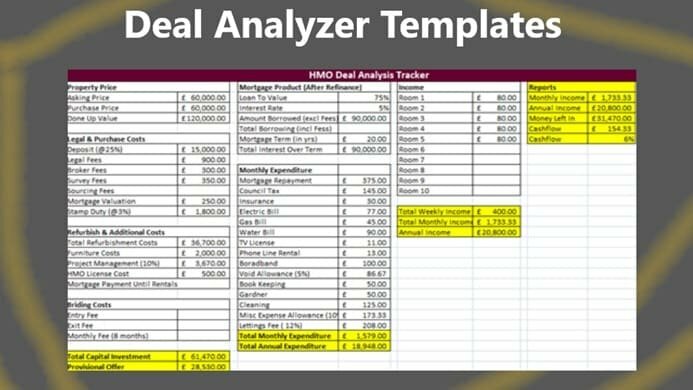 A done for you template to track your yearly portfolio building targets. Plan on a page that you can print for ease. 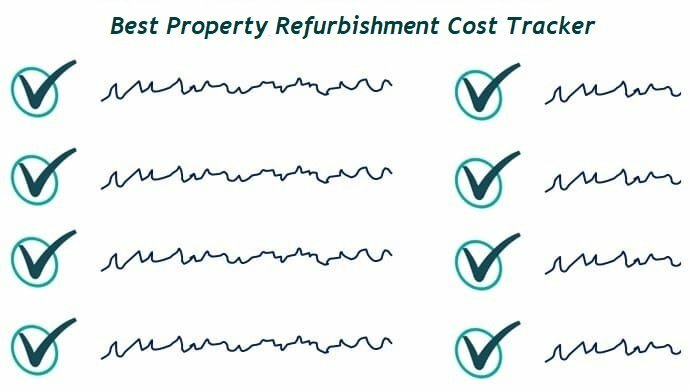 Download one of the best done for you itemised costing sheet for your property renovation and easy to customise as you need. 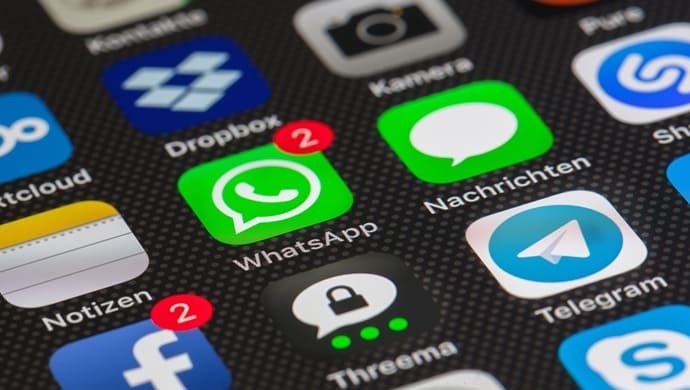 Here is a list of all apps you need to systematise your business!! You will not need to look for any further software lists. Don't want to invest on software yet? 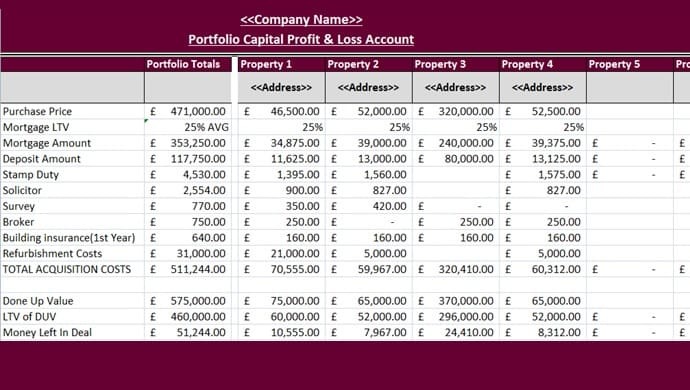 You can use this excel template to track your mini property portfolio.